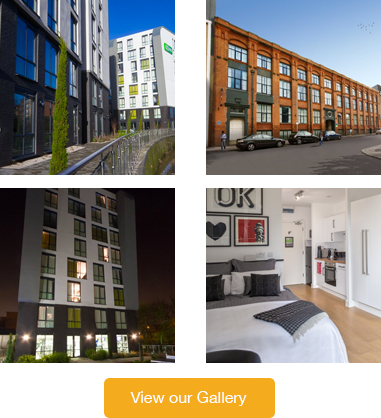 CODE Student Accommodation, based in Leicester, have once again been nominated as Finalists in 2018 RESI Awards “Student Operator of the Year” having previously won this National award in 2017. 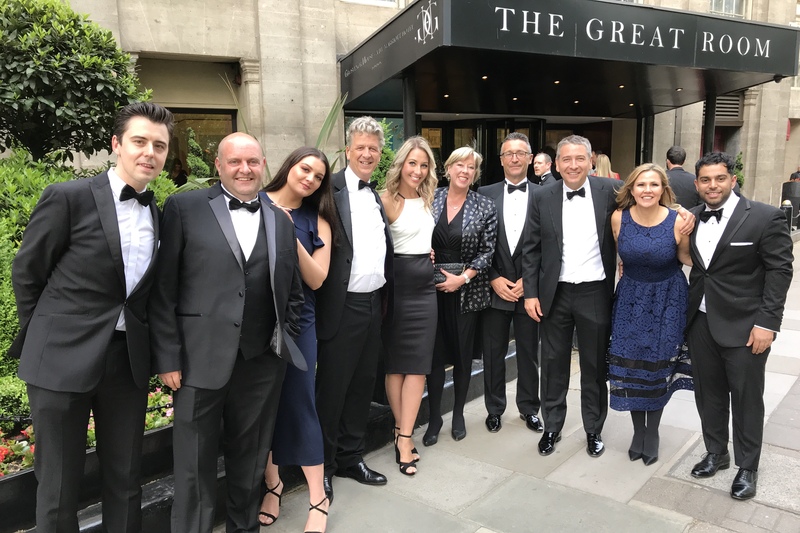 The highly prestigious RESI Awards ceremony was organised by Property Week and held at the Grosvenor Hotel in London. This hugely popular event was hosted by the British writer, comedian and actor Russell Kane and featured the very best operators in the UK across a number of categories in the residential property market sector. CODE was originally shortlisted in the category of The Best Student Accommodation Operator in the UK which competed alongside eight other major national heavyweight players in the industry. This nomination continues the recognition for the work of CODE who are proud to have won over 23 national awards and commendations, the highlight of which was being voted the National Student Housing Survey’s Best Private Halls Provider in 2016 and 2017 voted for by over 30,000 students nationally.